Know what a Wisconsin living trust can do for you. Do I need a living trust in Wisconsin? The main advantage of making a living trust is to spare your family the expense and delay of probate court proceedings after your death. But do you really need a trust? Wisconsin does not use the Uniform Probate Code, which simplifies the probate process, so it may be a good idea for you to make a living trust to avoid Wisconsin's complex probate process. Wisconsin has a simplified probate process for small estates (under $50,000). If your net worth will be under this amount when you die, the probate process will be straightforward and relatively inexpensive, so you may not need to worry about avoiding it. In Wisconsin, if I make a living trust, do I still need a will? 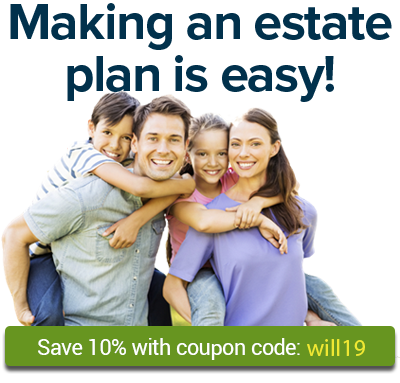 If you don't have a will, any property that isn't transferred by your living trust or other method (such as joint tenancy) will go to your closest relatives as determined by Wisconsin state law. Can writing a living trust reduce estate tax in Wisconsin? How do I make a living trust in Wisconsin?